Country living at it~s best!! 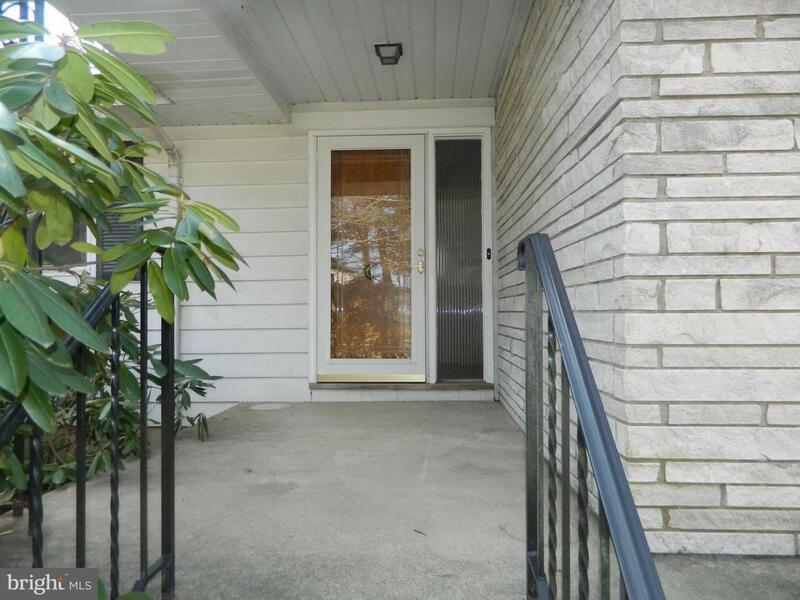 This Spacious 2 level home is located on a quite street in desirable Chesterfield Twp. The home is situated on a .59 acre lot, that backs up to farm preserved land. 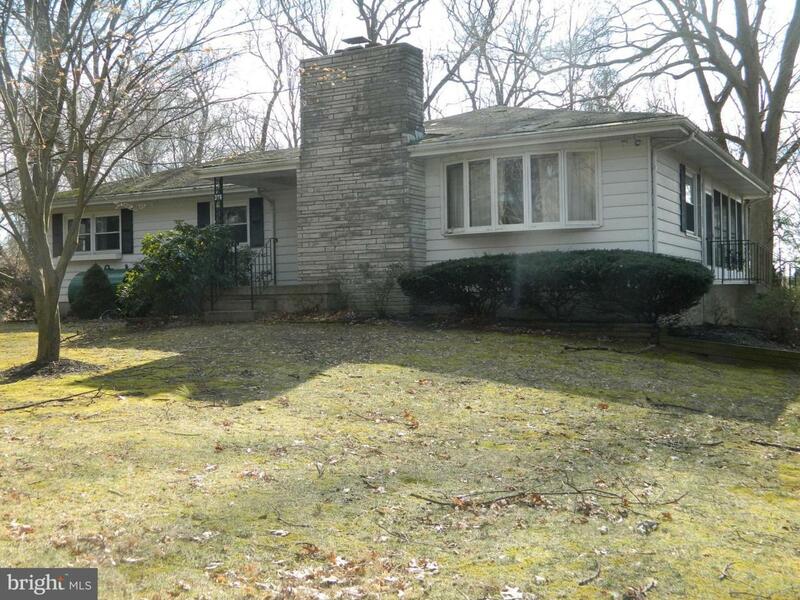 Bordered by a wooded setting and a babbling brook you will enjoy piece and tranquility. The interior of the homes, offers a large Living room with stone fireplace, Eat-in Kitchen, formal dining room with chandler and wall scones. 3 spacious bedrooms and 2 ~ baths. 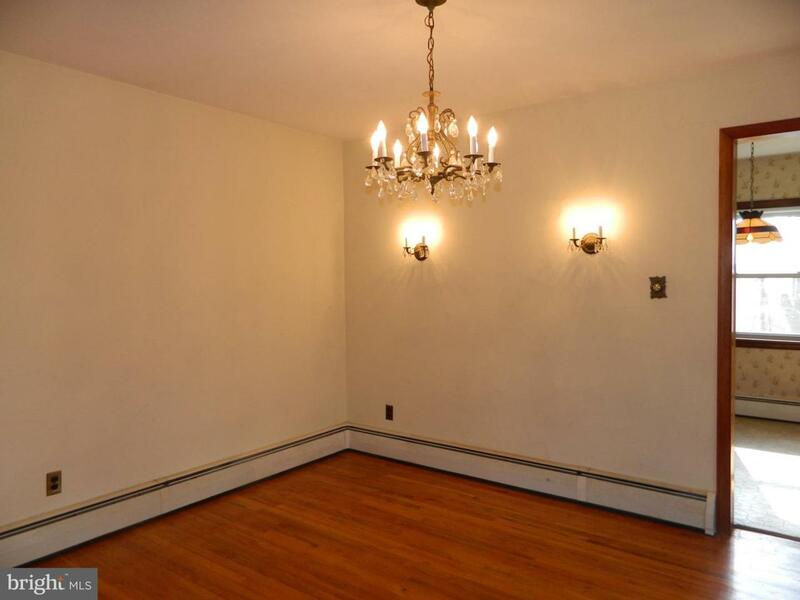 There are hardwood floors throughout the entire 1st floor. Finished lower level with a family room and a second fireplace, bonus room, powder room and larger laundry room. 2 car attached garage. The homes needs a little TLC but can easily be rejuvenated. Sit back and relax in the enclosed porch. 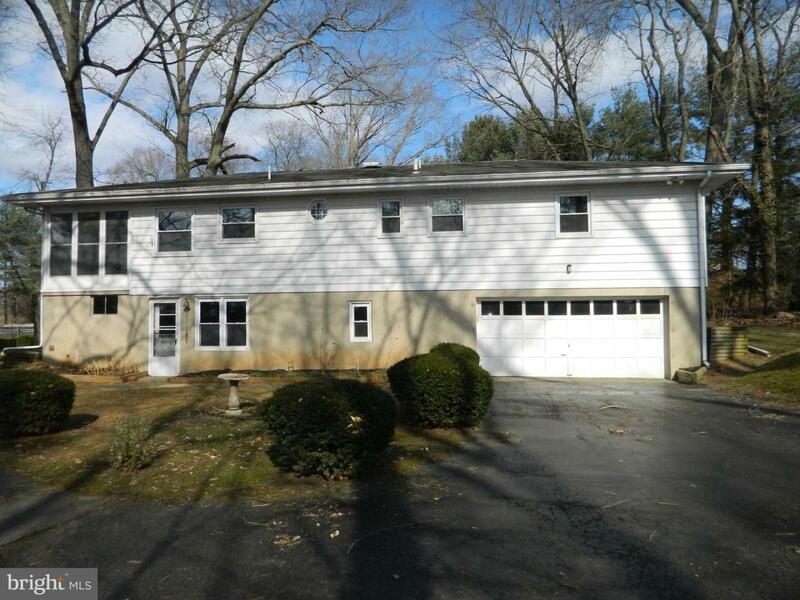 Enjoy the country life but the convenience of easy access to NJ Turnpike, RTS 295, 195 and Hamilton train station. Excellent schools & reasonable taxes.